Multiple shallow puncture wounds are made through the skin creating dermal damage. 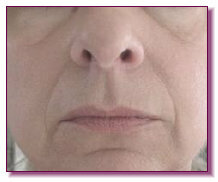 This dermal damage induces the release of growth factors stimulating the production of collagen. 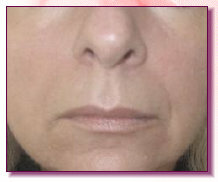 The used method creates minimal dermal damage without the removal of the healthy epidermis. Because the epidermis is left intact, the healing period is rapid. The skin does not experience sun sensitivity, skin colour loss, hyper-pigmentation or thinning of the skin. Please view our GALLERY for more photos. Full face needling treatments can take from 30 minutes to an hour, depending on the amount of wrinkles. The cost for needling for full face and neck is R950.